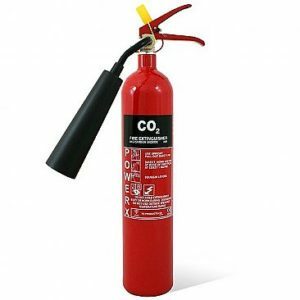 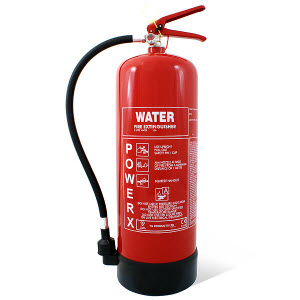 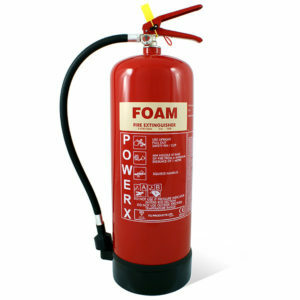 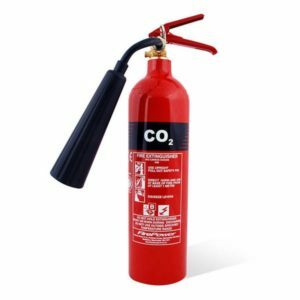 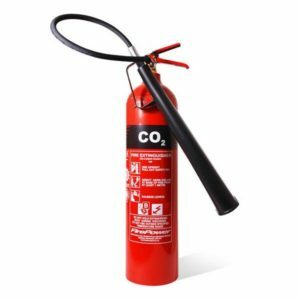 The 2L Foam Fire Extinguisher is one of the most popular foam fire extinguishers for the home and car. 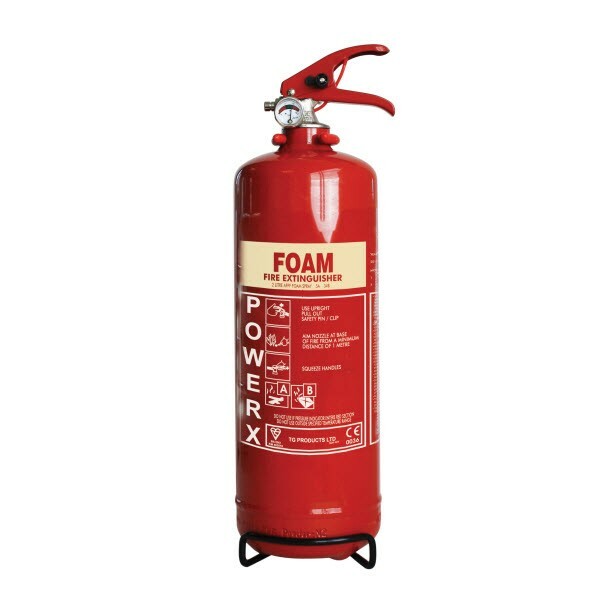 With the 5A 34B ratings, this extinguisher is ideal for use on wood/paper fire (A class) and also petrol and volatile liquids (B class) as the liquid forms a film forming foam smothering flames to prevent re-ignition. 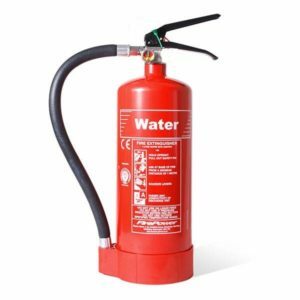 Comes with a transport bracket which can be securely fixed inside your vehicle.